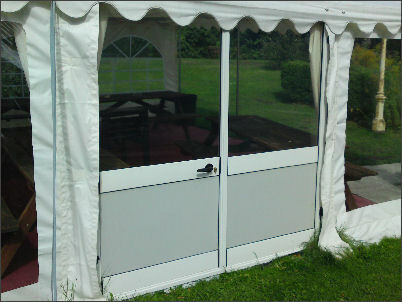 Our 6x14m Professional Marquees are similar to our Commercial range but with heavier duty 650gsm PVC roof and sides. 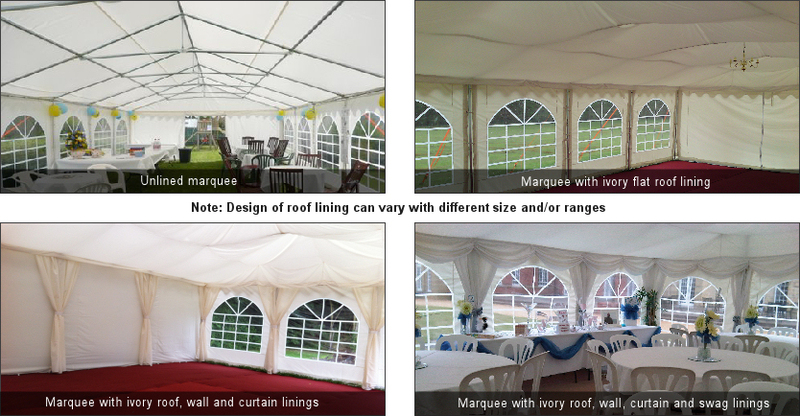 Our Professional Marquee range is perfect for hire companies or for those wanting a reliable marquee that is more durable and longer-lasting than normal PVC Marquees. 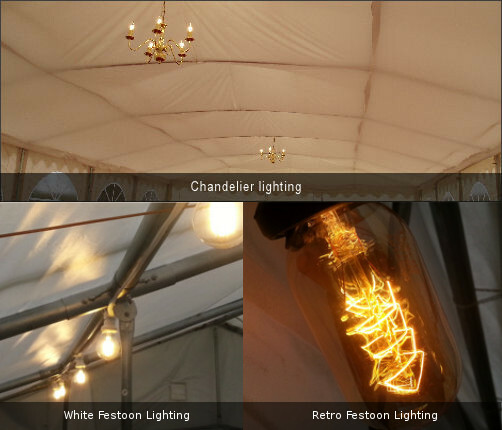 An excellent 4-season marquee (can be used year round though additional precautions should be taken in snow and extreme conditions) ideal for sustained use in the domestic market or marquee hire industry. 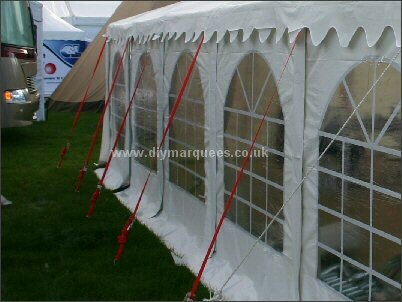 We recommend the use of tie down kits unless you have your own method for anchoring the marquee down. 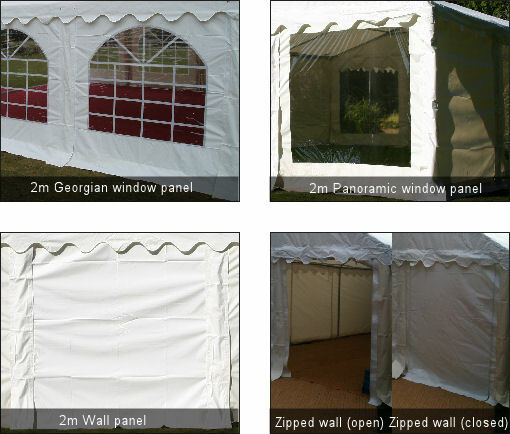 As with all Marquees should the unforeseen happen any replacement part is available to purchase separately and our experienced customer service staff are always available for any advice you may require.